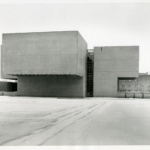 I.M. 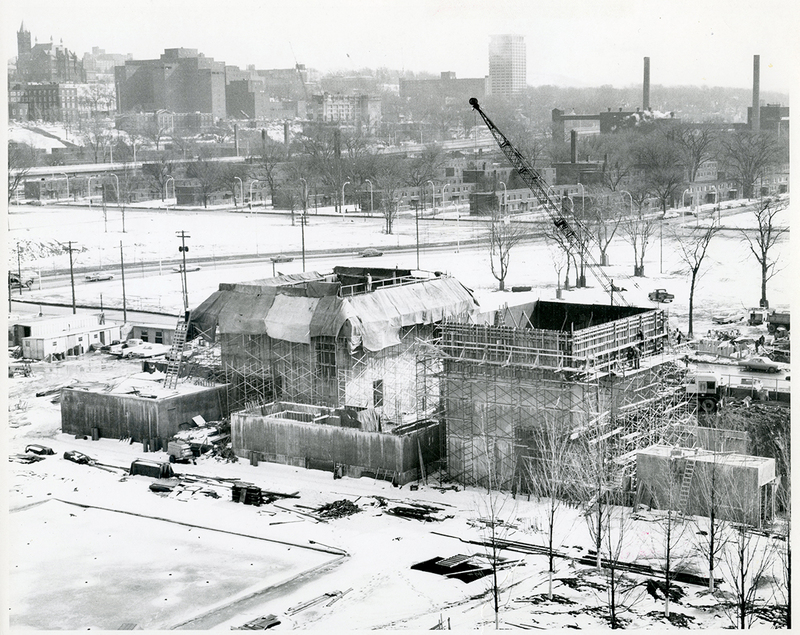 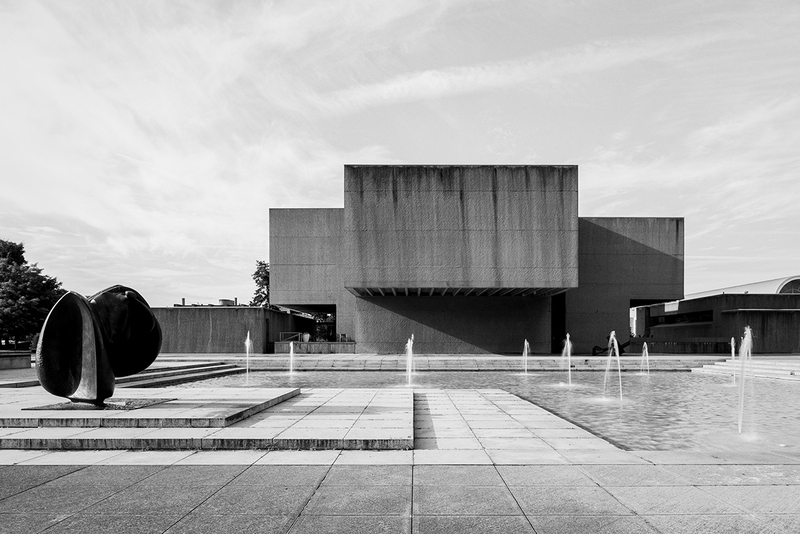 Pei, legendary designer of cultural and institutional architecture, designed his first-ever museum in downtown Syracuse, New York. 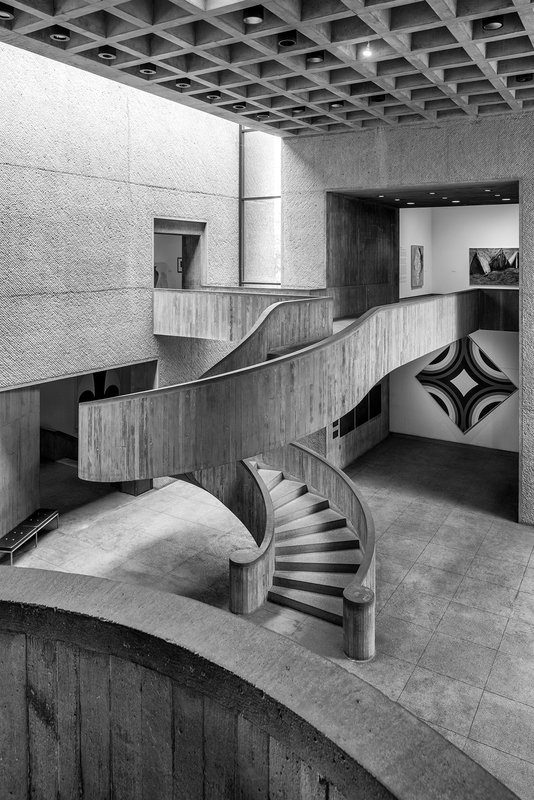 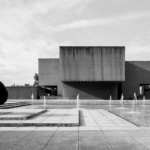 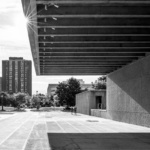 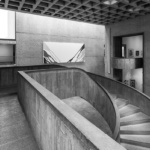 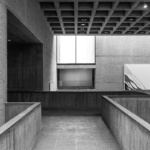 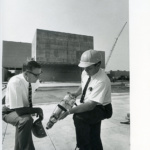 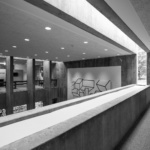 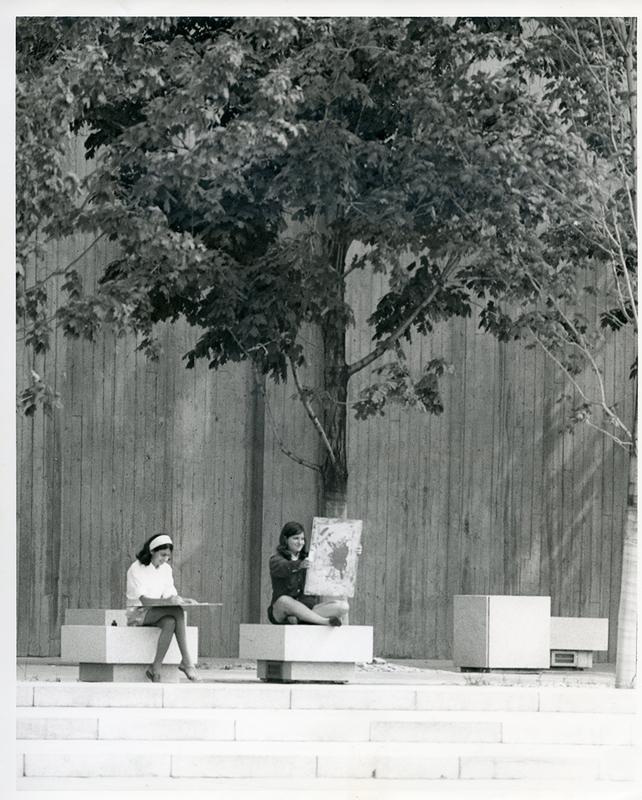 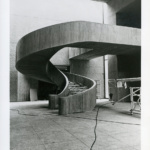 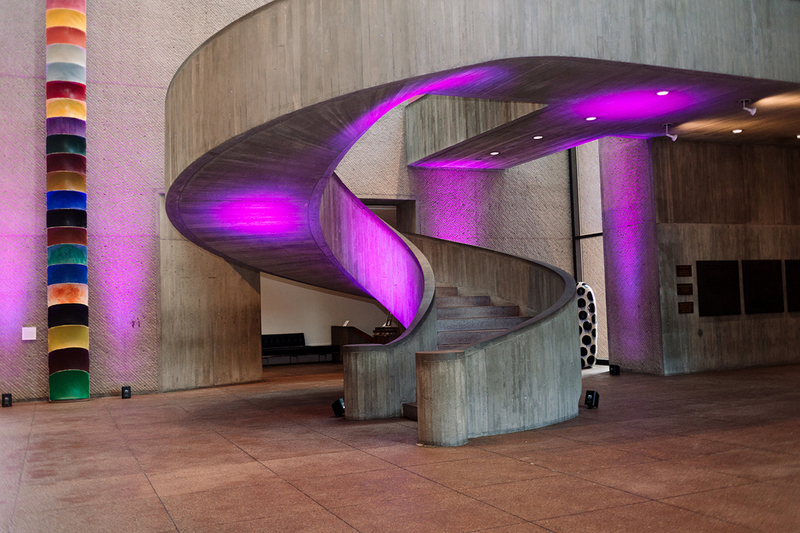 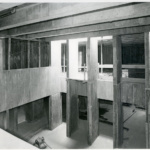 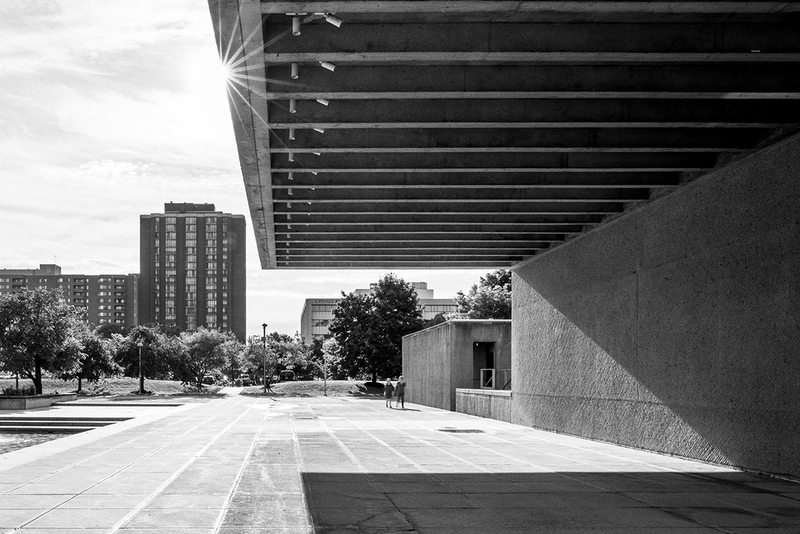 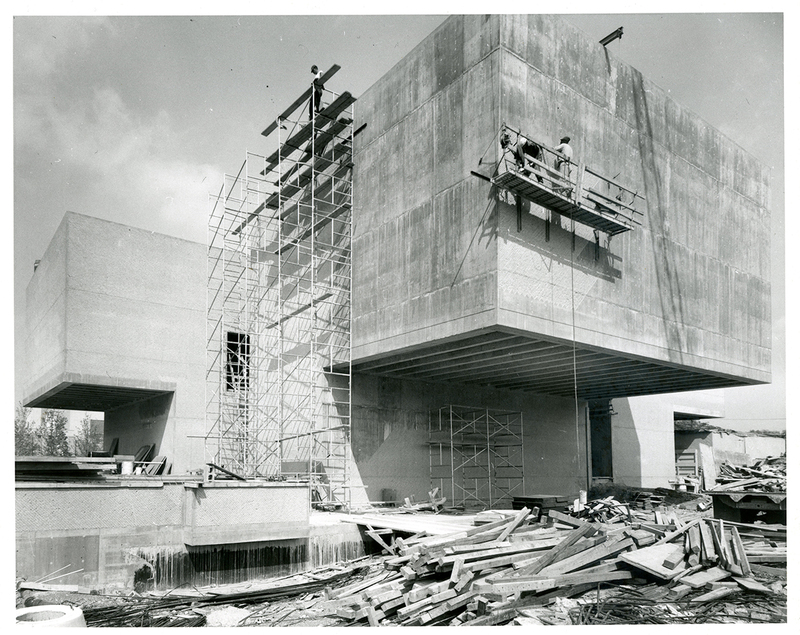 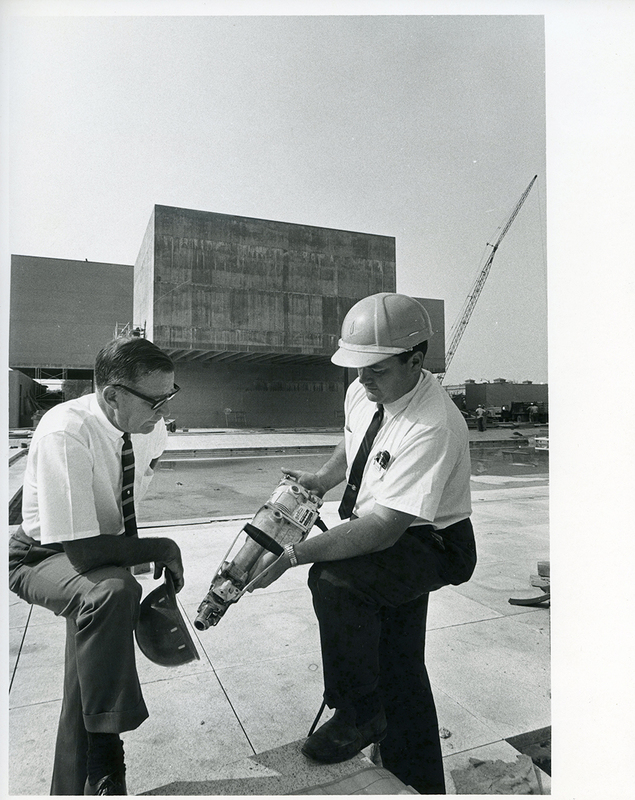 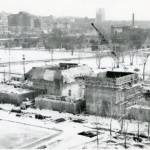 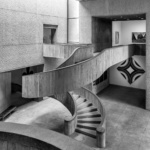 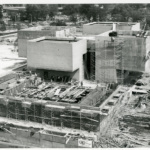 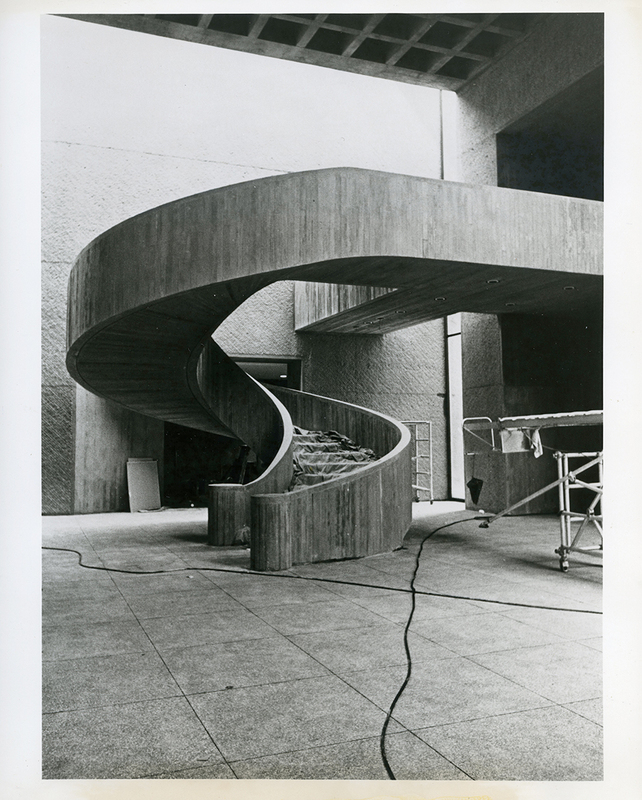 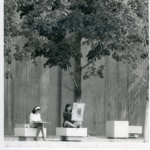 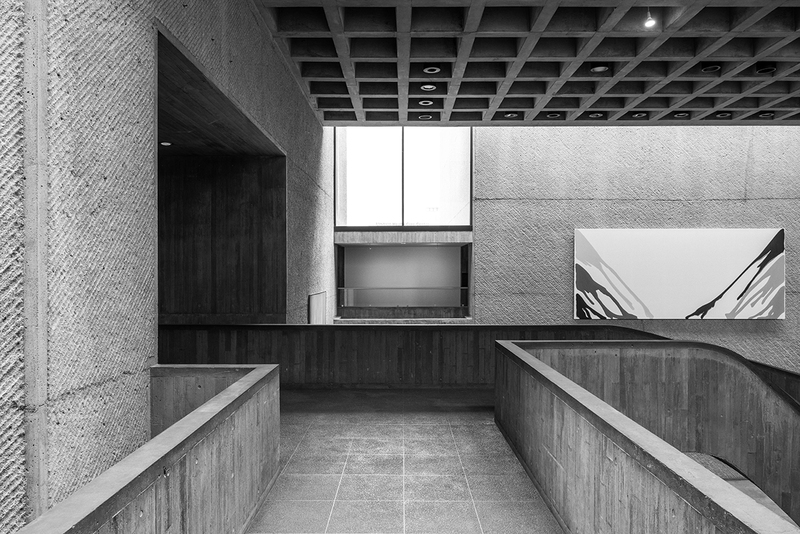 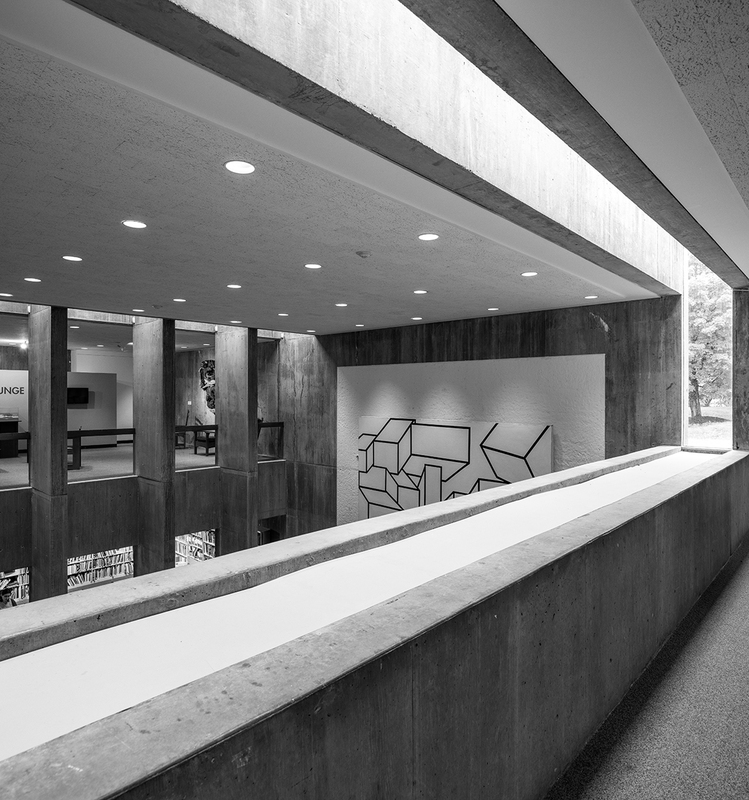 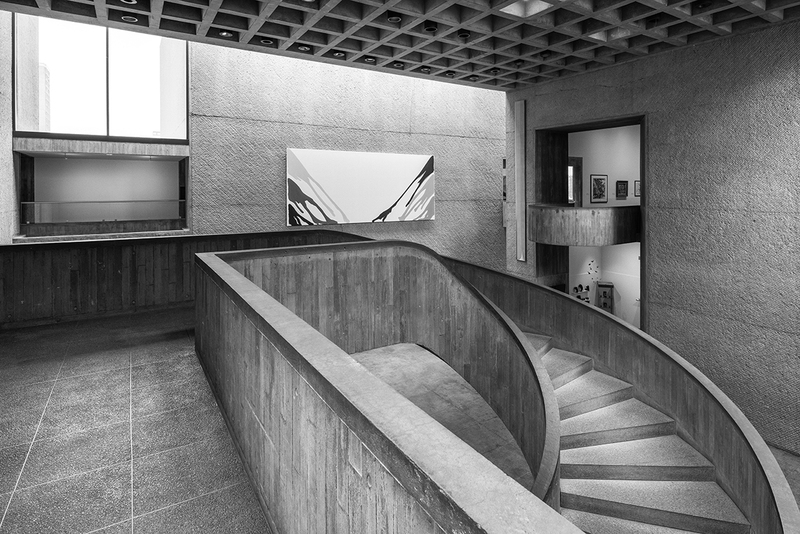 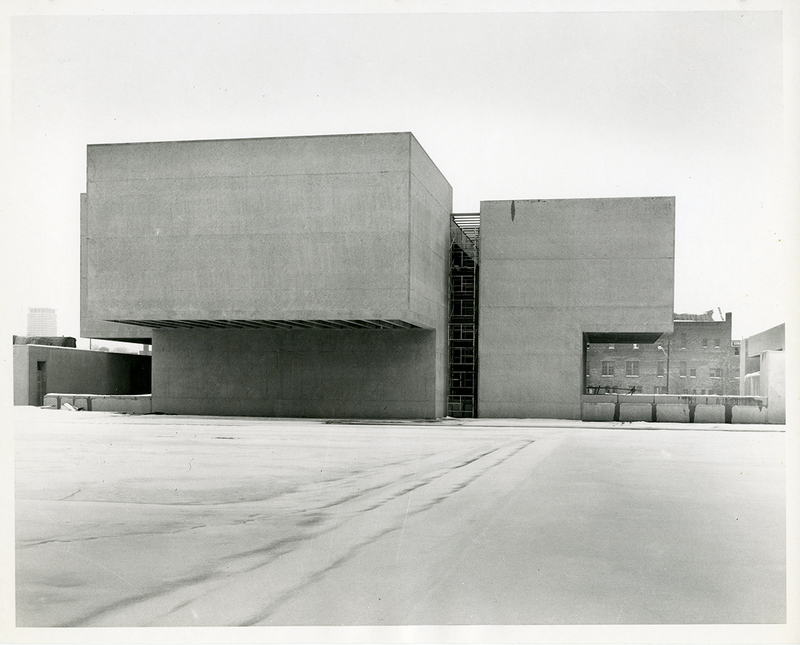 Constructed in 1968, the 60,000-square-foot Everson Museum of Art was a brutalist building that broke the mold on traditional museum design. 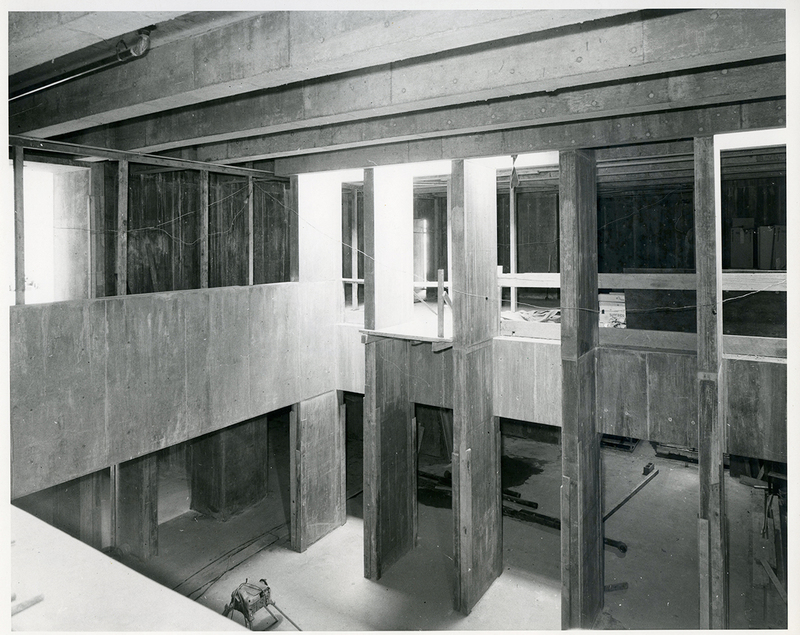 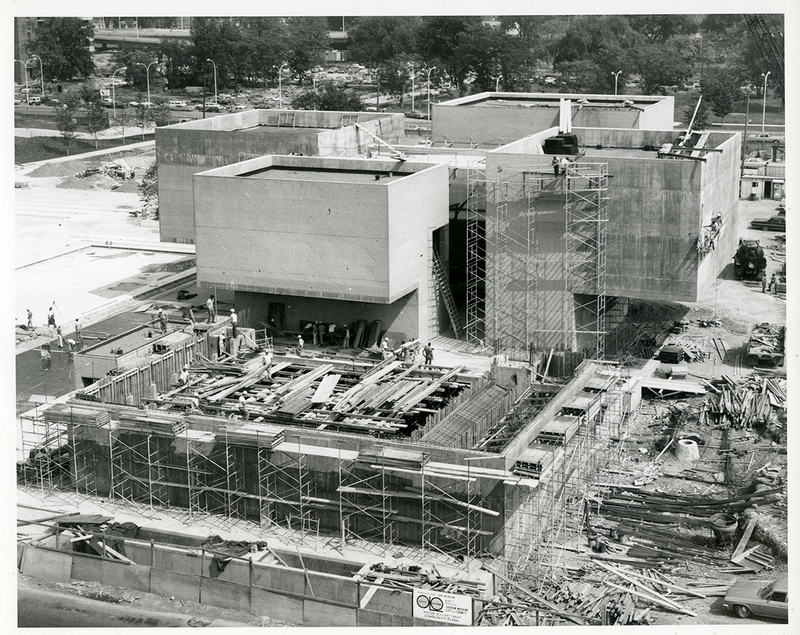 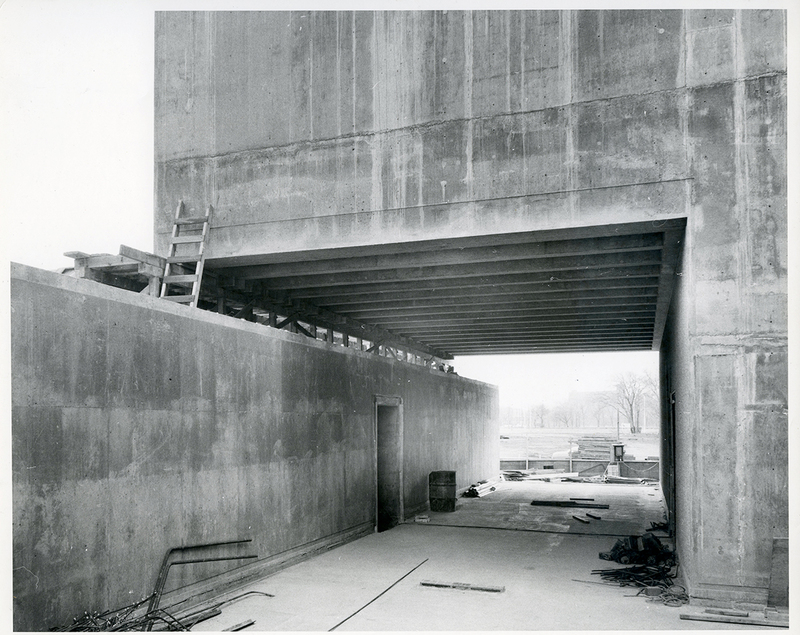 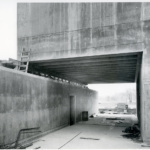 The geometric structure was made out of poured-in-place concrete and local granite, featuring four cantilevered galleries and a dramatic exterior. 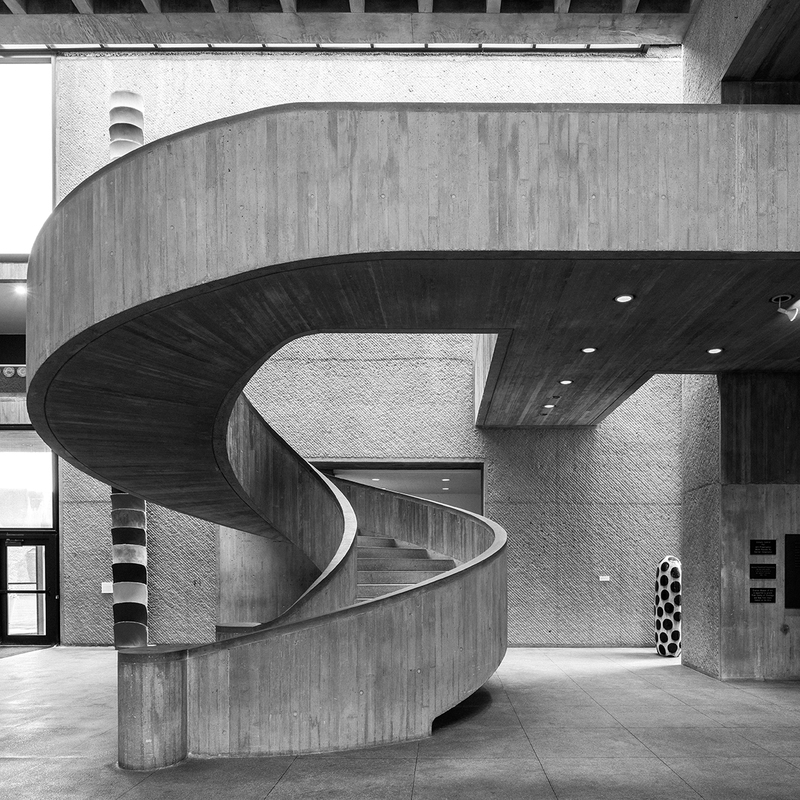 In the museum’s grand vision, Pei gave the city its first taste of groundbreaking modern architecture, and in turn, launched his own reputation as a world-class cultural architect. 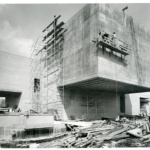 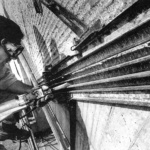 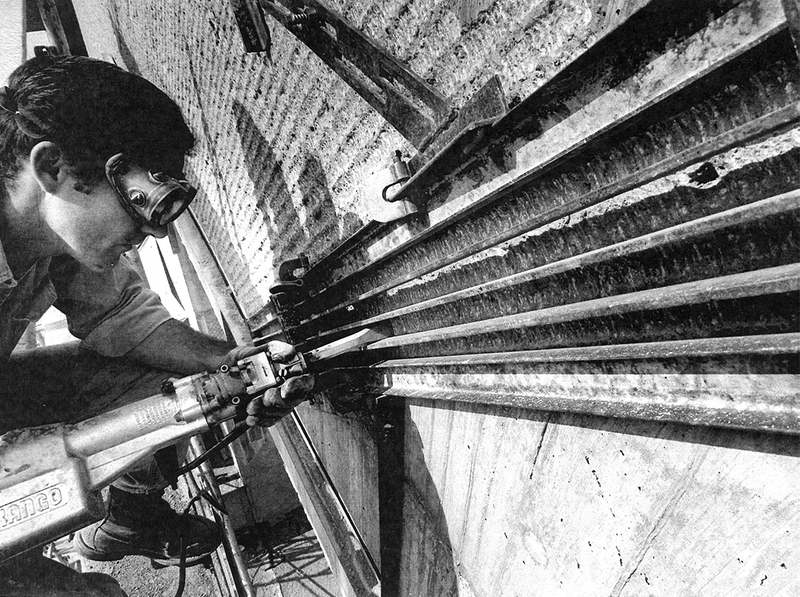 He went on to design other iconic museums like the Rock and Roll Hall of Fame in Cleveland, Ohio, the Museum of Islamic Art in Doha, Qatar, the famous glass pyramid at the Louvre, as well as the National Gallery of Art East Wing in Washington, D.C.
On the 50th anniversary of the Everson Museum’s completion, it’s hosting an exhibition on Pei’s design and the institution’s history as a “monumental work of abstract sculpture and architecture.” Art Within Art: The Everson at 50, which opened in mid-October, showcases archival materials and never-before-seen plans, photographs, and models of the project. 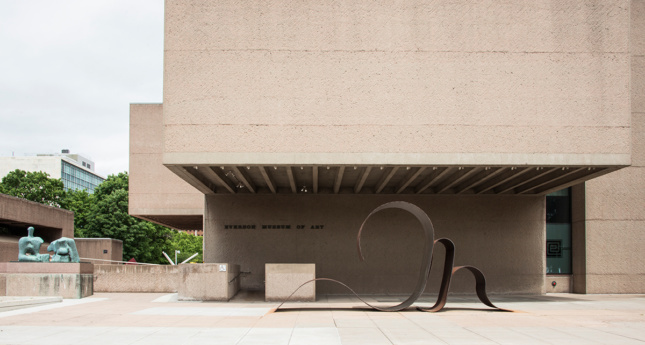 The Everson is home to over 10,000 pieces of art and features one of the largest collections of international ceramics in the United States. It has hosted the first solo exhibitions of several international artists including Yoko Ono, Bill Viola, and Marilyn Minter.